Rihanna popped up at a Sephora inside JCPenney in Brooklyn on Friday to celebrate her award-winning beauty brand. 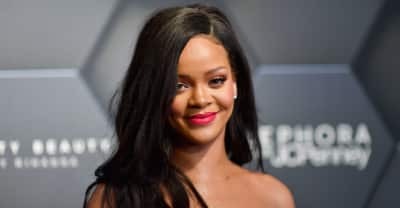 Rihanna said that she's "super into" Childish Gambino's music during her Diamond Ball benefit gala on Thursday evening. 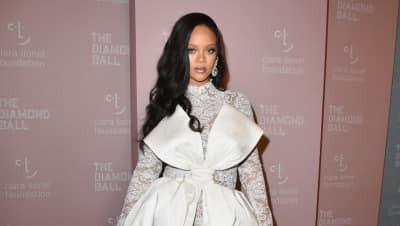 Rihanna wore a billowy Alexis Mabille gown to this year's Clara Lionel Foundation fundraiser. Stream all of the music from Rihanna's Savage X Fenty NYFW show. 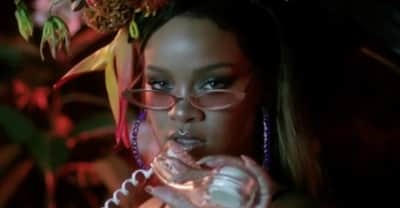 Stream Rihanna's new Savage X Fenty NYFW show on YouTube. Rihanna teases her Savage X Fenty lingerie show at NYFW. Rihanna graces Garage Magazine in her latest cover. 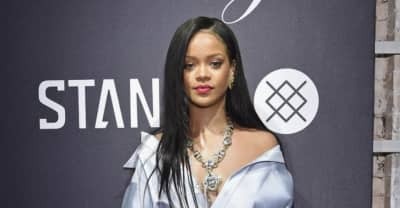 Rihanna will be staging an “immersive experience” in Brooklyn on September 12. 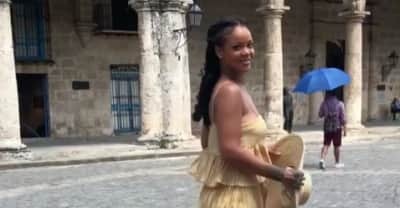 As the 2018 VMAs began, Rihanna posted a video of herself dancing to Childish Gambino's "Summertime Magic" on vacation. 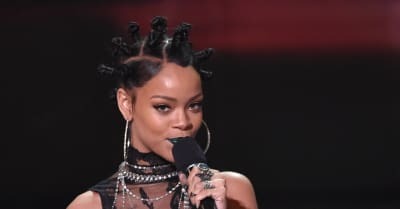 The director of Rihanna's new documentary says the film is just about ready for our eyes.